Running for Fitness is part of the Fitness & Wellness class schedule and is free for all students! 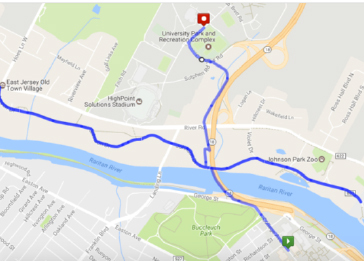 Run with RUREC this summer every Monday at 4:30pm at Werblin Rec Center! This outdoor running class is designed to use running as a way to build strength and fitness by introducing variations of running workouts led by certified running coaches and personal trainers. Can’t attend? 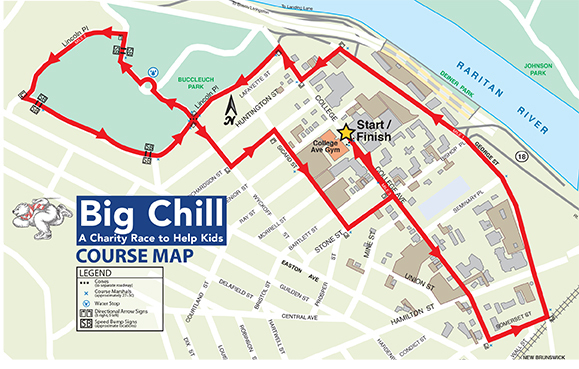 Try one of these routes on campus. 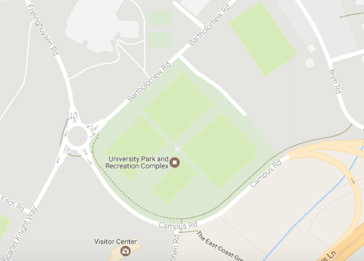 University Park Fields Dirt Track- Busch Campus – 0.6 mile loop. 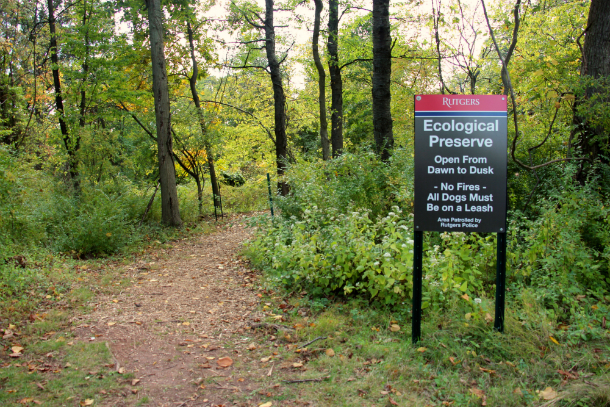 Rutgers Ecological Preserve– Livingston Campus- Several nature trails ranging from 0.3 to 2.8 miles in length. 5. 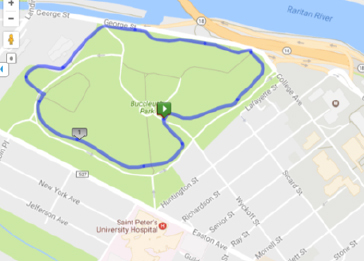 Johnson Park- Easily accessible from both College Ave and Busch- 2.5 mile road through Johnson Park with pedestrian path.